Home Air Conditioner Furnace Evaporator Coil. Air Conditioner Leaking Water? Furnace leaking water? 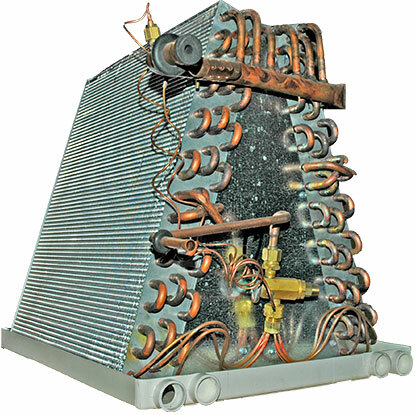 The Indoor Cooling Coil for your Home Air Conditioning System. 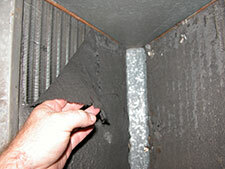 The evaporator coil is what pulls the heat out of the air in your home air conditioner. 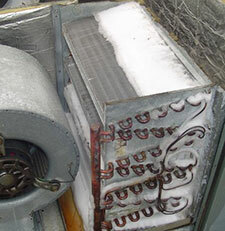 The Freon travels from the outdoor air conditioning unit, the condenser, to the evaporator coil in the typical 3/8” copper line in liquid form. This liquid enters the evaporator coil and expands into a gas as it absorbs heat. The liquid literally evaporates in the coil tubing. 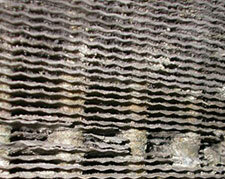 As corrosion starts in on older evaporator coils, evaporator coils o lder than 10 years typically, the corrosion acts as an insulator not allowing the correct amount of heat transfer. The occupants of the home suffer with reduced cooling and high electrical bills. Use the coupon at the top of the page for a $39 air conditioner evaluation and tune up. 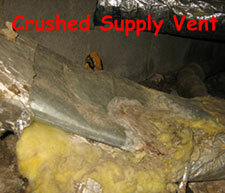 We can solve this air conditioning problem for you. 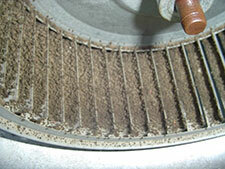 Your home air conditioner evaporator coil can remove about a gallon of water from your home every hour. 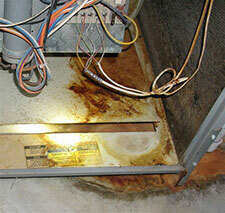 If the condensation drain is plugged up it silently leaks that gallon an hour into your home. 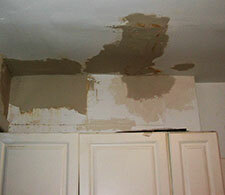 Sometimes this isn't caught up mold and mildew occur contaminating the entire system. Don't take a chance. Give us a call today. Use the coupon at the top of the page for a $39 air conditioner evaluation and tune up. We can solve this air conditioning problem for you.